Machine Learning | My "Thought Experiments"
University of the Philippines Manila (UPM) invited us to talk about our research in Bioinformatics. 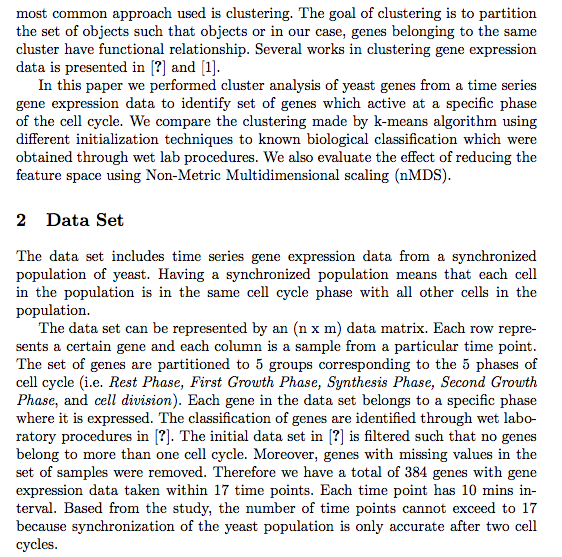 I will discuss our research on visualization of yeast gene expression data. 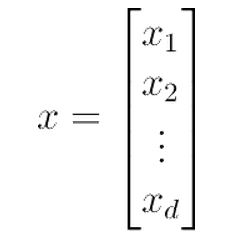 Vector x and y are orthogonal, if their scalar product is zero. it is difficult to pin down the problem mathematically. Examples of patterns are palindromes in a sequence, spatial configuration of pixels in character recognition, speech signal in spectrogram, the salary, age, and debt records in credit card applications. Learning is a process by which parameters of a learning machine are modified through a continuous process of stimulation by the environment in which it is embedded. 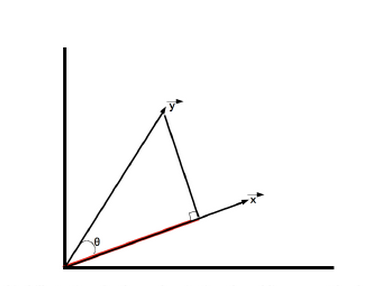 In Figure 1, parameters of the learning machine are tweaked based from the error signal. Why unsupervised learning is important? It is important because it may lead to a new pattern, thus leading to knowledge discovery.